Hello everyone! I'm back on the Sunny Studio Blog today featuring this fun slider Father's Day card using the new Sock Hop stamp set! Plus a couple other previously released stamp sets. 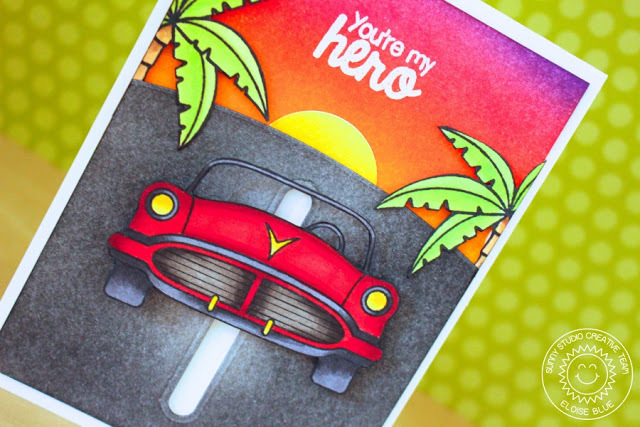 Make sure you stop by the Sunny Studio Blog to see how I made this card, it was super fun to make and I hope you got inspired!